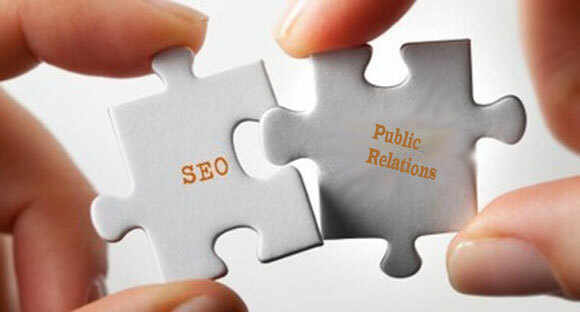 Public Relations or PR has been considered backbone to any business looking forward to building its brand but with the hyperactive digital arena it will neither be feasible nor affordable to keep it separated from the SEO efforts. 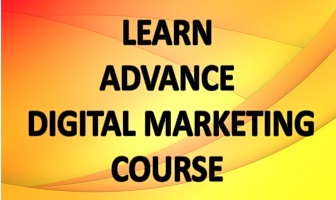 Already companies are working towards integrating the two just as all their marketing activities are. However, they have to make sure that they achieve the intended target without fail. So, how can this be done? 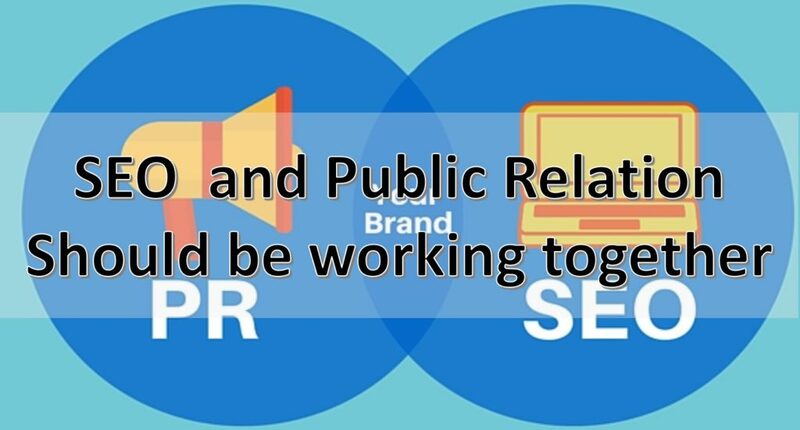 SEO and PR are not supposed to interact with each other on regular basis, which leaves both the team handicapped if they are to achieve a common goal of building brand credibility. Thus, the solution to this situation is to increase dialogue between the teams and encourage sharing their knowledge. This will lead to the understanding ofjob of one another and how it can influence the result brought individually. Shorter routine sessions will be of more help rather than single long session. Links are very crucial for effective SEO and that should be highlighted to PR team as well. SEO team can look in to the aspect by guiding the PR teams on the links with the keywords that require push in rankings by including them in the content of eared media coverage and optimizing them. They should make sure that when a link is required, the fetched URL should not be from non-indexed internal search query but from a well-optimised landing page. Also, SEO should ensure with the help of the PR teamthat links coming through paid sponsorships are not attracting any penalty from search engines for not being in the list of nofollow. Depending on how big a business is, chances are many teams are handling Influencer outreach which is key to Internet marketing strategy of the company. That makes things a little trickier because you don’t want multiple people from the same company reaching out to an influencer. It can muddle up a relationship which hasn’t even yet started. Setting some sort of rules or guidelines can prevent reaching to same influencer by different team members. Like, only content team should reach bloggers and PR team can work on outlets related to mass media. Tools like GroupHigh can help you manage just that. Just as the case of multiple teams trying to reach a single influencer, there could be instances of different brand stories coming out from them. This would make it difficult to maintain same brand voice. So get every team involved in content creation process, including SEO and PR teams, understood the basics of the brand voice. This would help in not mixing up of messages. Maintaining content / editorial calendar can also help you do that. Since content creation is a time-taking and expensive process, businesses must find ways to make the content work harder.A content created for influencer can be used by PR team to be pitched media sources leading to more link creation.These efforts will surely boost the marketing campaigns. Weekly meetings to share individual work and performances are sure to increase motivation as well as dedication of the teams toward work.